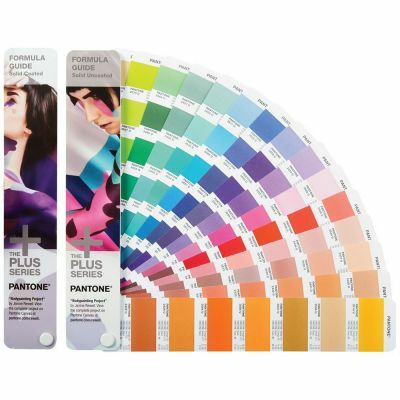 Now with 112 New Colors! 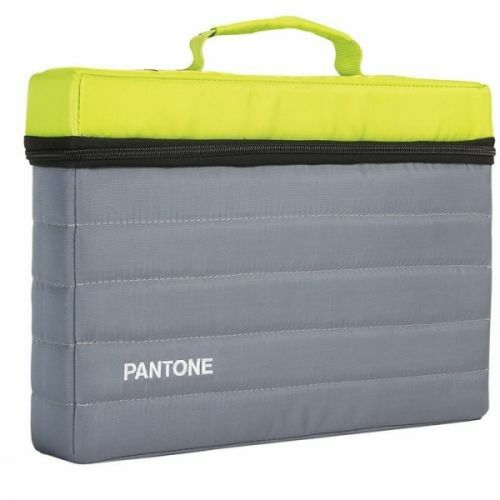 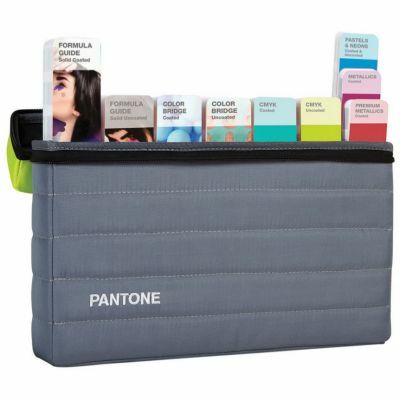 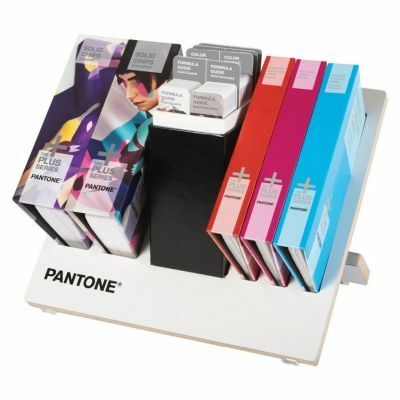 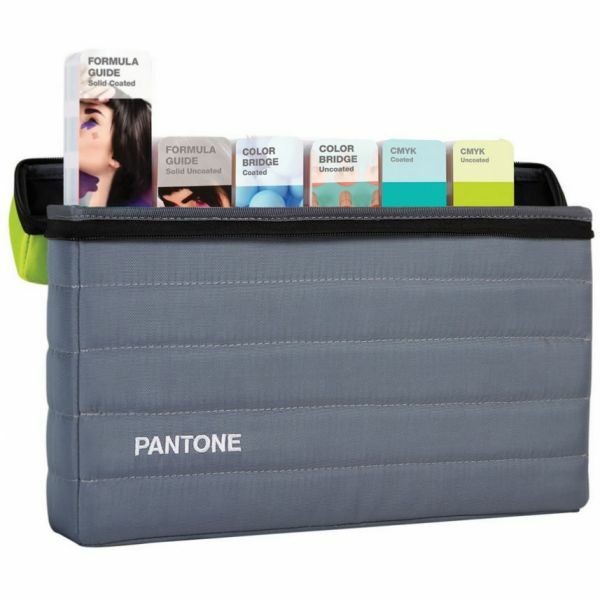 The Pantone Essentials bundle contains our most popular traditional solid, solid-to-process and process-only colours. 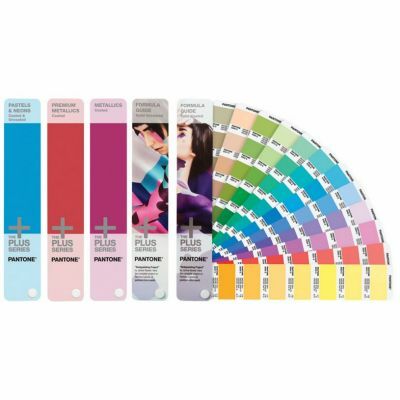 It is the perfect starter set for designers, pre-press professionals and printers interested in having colours for communication and matching on press conveniently at their fingertips.